The Audrey A5-1 is a reflection of Partner Tech’s future vision of the POS with complementary stylish features and innovative design. 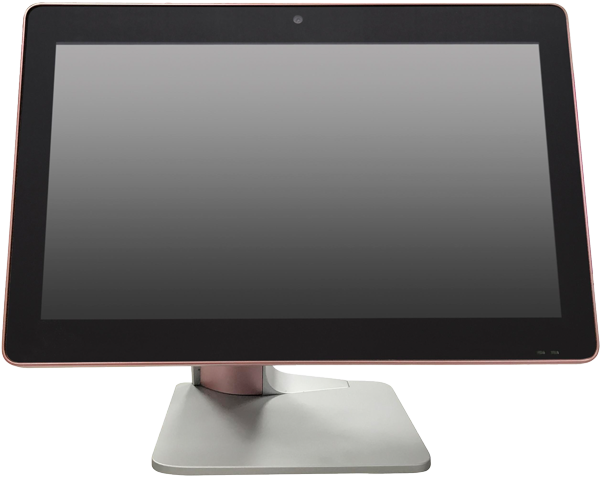 It is one of the lightest and thinnest 15.6″ All-in-one Terminals in today’s market. A technologically rich solution that offers industrial grade performance with a high-quality design will make a dramatic statement in your store’s environment or hospitality area. Completely fanless with various Intel Skylake and Intel Kaby Lake processors to choose, advanced and fast memory and storage options, and 5 years of warranty the Audrey A5-1 is a future-proof POS Terminal for many years to come. 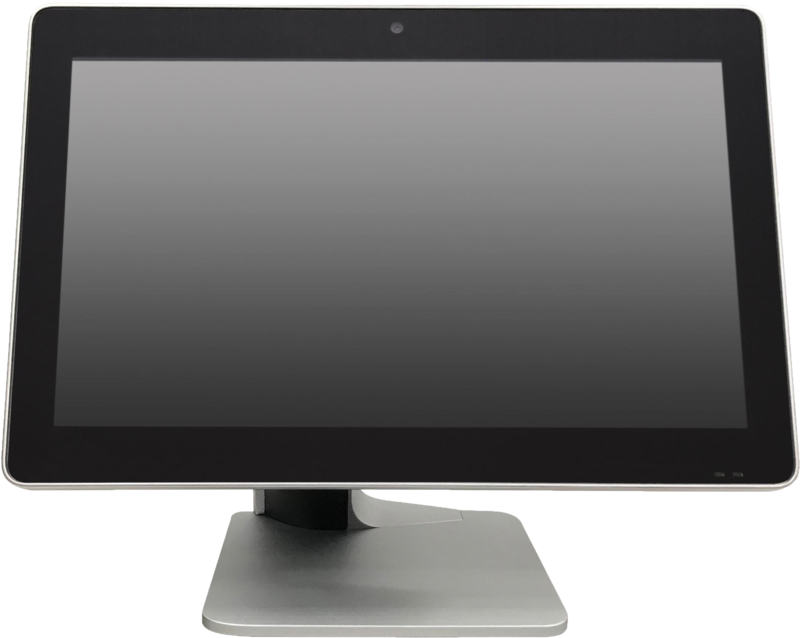 The Terminal supports up to three displays running simultaneously which means that next to the standard second customer display a third monitor for digital signage can be connected via the HDMI port. Furthermore, this All-in-one Terminal with its VESA mounting options can be placed on a pole or against a wall. The combination of performance in a thin and stylish design differentiates the Audrey A5-1 from traditional POS solutions offered in the market today.